Home Technology SAP SE (ADR) (NYSE:SAP) Completes Acquisition of Callidus Software Inc.
SAP SE (ADR) (NYSE:SAP) Completes Acquisition of Callidus Software Inc.
SAP SE (ADR) (NYSE:SAP) has announced that it has completed the acquisition of Callidus Software Inc, a leading provider of money applications, which include configure-price-quote (CPQ) and sales performance management. The applications, which are sold under the brand CallidusCloud®, will offer SAP plus its customers a cloud-based, differentiated customer relationship management (CRM) solution. 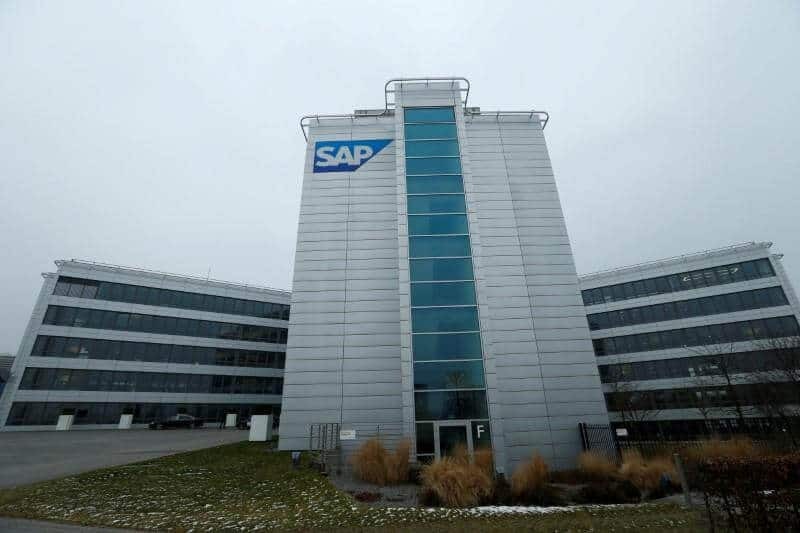 This will position SAP as a leading competitor in the CRM market, which is valued at$46 billion. SAP says it intends to consolidate CallidusCloud product assets into its SAP® Hybris® cloud portfolio that is part of SAP’s Cloud Business Group. In the deal, each share of Callidus Software Inc. common stock will be entitled to $36 per share in cash. Callidus Software Inc has written to NASDAQ Stock Market to give notice of the completion of the transaction and is expecting all trading activities for its stock to be suspended as it waits final delisting. During the 2017, financial year, CallidusCloud reported $253.1 million in revenue, and a subscription revenue of 198.2 million and a growth of 31%. SAP has announced that it will give an outlook for 2017 including CallidusCloud in its earnings release for the first quarter of 2018. CallidusCloud solutions that offer companies with means of inspiring and empowering sales professionals to pursue leads to compensation, cash and career success. Gigya solutions, which assist businesses in successful adoption of a digital approach to sales, marketing and service which help to launch and build trusted relationships with online clients by rightfully collecting and managing data on customers. The SAP Hybris marketing solutions, which uses a dat-rich approach to help marketers in engaging with their customers throughout the selling process. SAP Hybris service solutions, which help in retention and repeated business by prediction how to best serve customers. SAP Hybris omnichannel revenue and commerce capabilities, which empowers businesses to interact with customers in all channels and on any device, and helps to immediately convert revenue to growth.